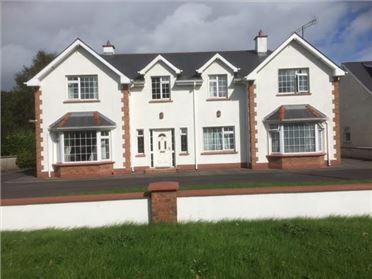 -	3 Reception Rooms, one currently in use as a private cinema. 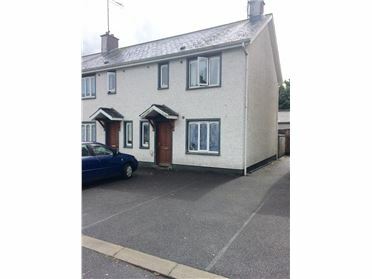 -	3 Bedrooms with a separate section to the rear giving a further 2 bedrooms and a bathroom. 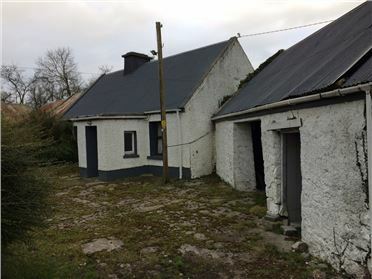 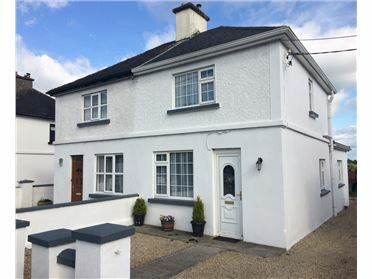 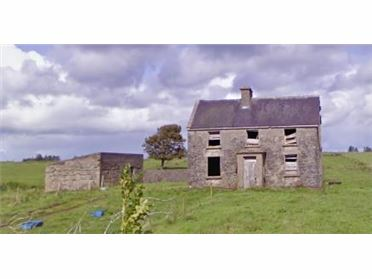 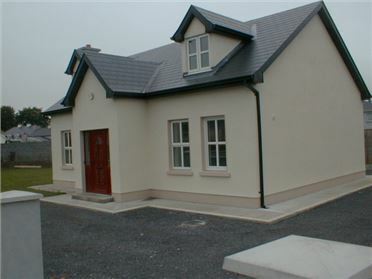 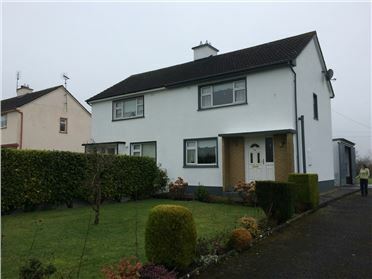 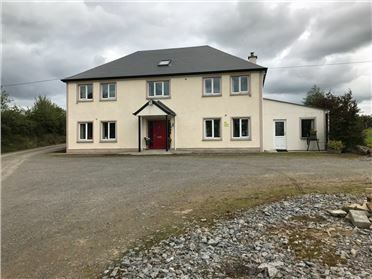 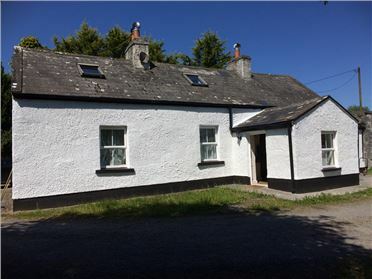 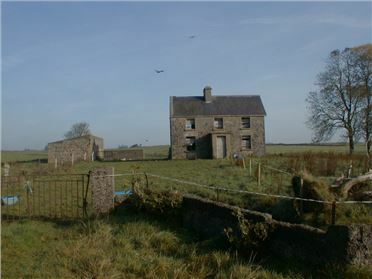 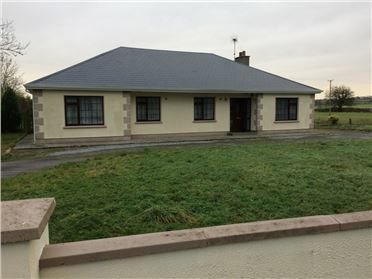 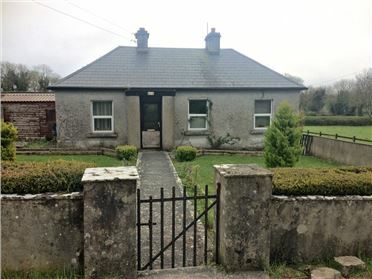 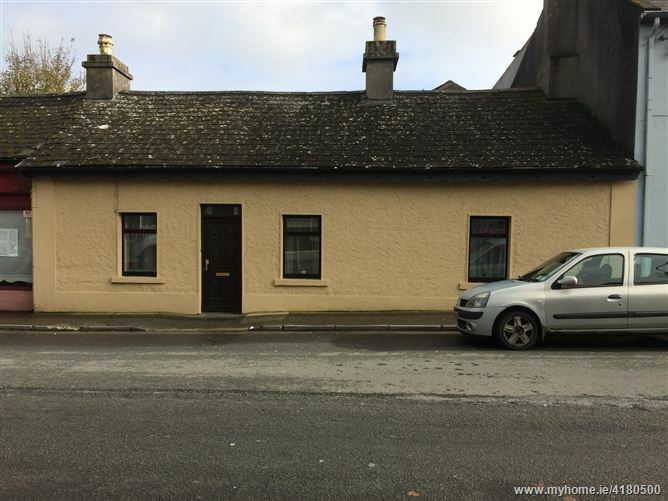 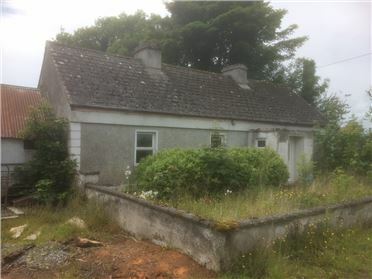 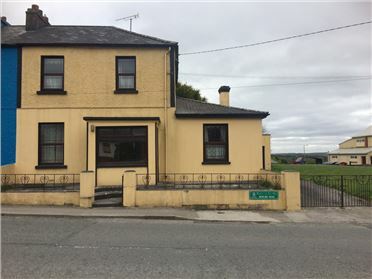 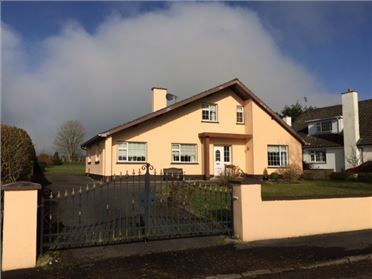 The residence is in excellent condition located in one of Roscommonâ€™s most prominent locations. 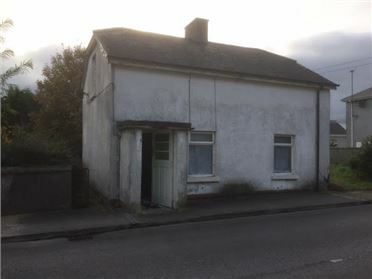 The dwelling is located at Abbey Street, Roscommon Town. 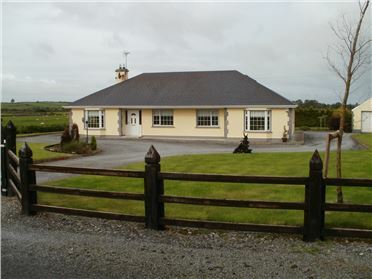 The residence is in excellent condition located in one of Roscommon's most prominent locations.